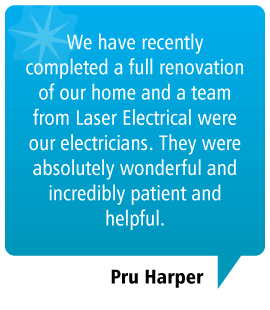 Laser Electrical Dargaville provides a wide range of electrical services across Dargaville and surrounding Kaipara district including Kauri Coast, Pouto Peninsula, Waihui, Kaihu, Tangowahine, Tangiteroria, Ruawai, Paparoa/Matakohe and Te Kopuru. We are experts in the field and operate with a depth of experience and knowledge to take on anything and everything electrical. 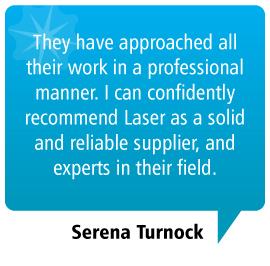 Laser Electrical Dargaville guarantees our service and installation, so you can trust that we will stand behind the products and services we offer. 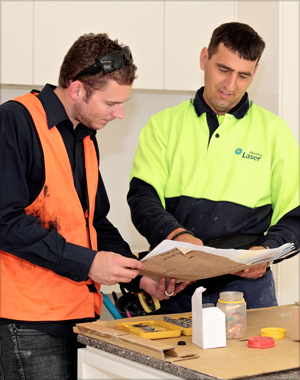 We provide high quality and innovative solutions for all electrical installation and repair works. 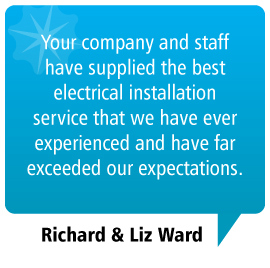 We can take care of all your electrical needs, so please contact us to discuss your requirements. 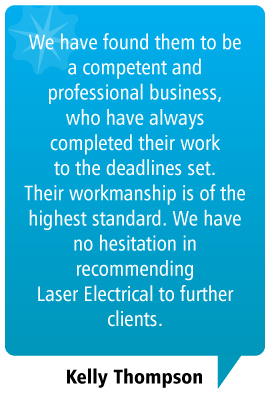 Laser Electrical Dargaville. Copyright . All Rights Reserved.